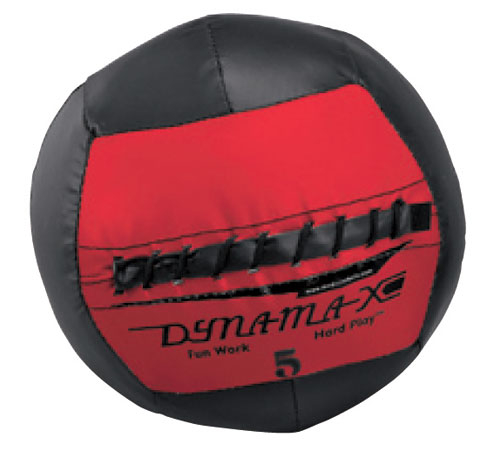 Non-bouncing Dynamax Mini Medicine Balls are only 10″ in diameter. Easy to grip Dynamax Mini Medicine Balls have the same great qualities as the regular, 14″ diameter Dynamax Medicine Balls. They’re great for the elderly, women and children. Easy to catch and throw! Dynamax Minis do not bounce. 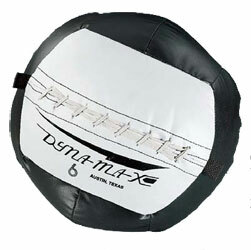 Dynamax Mini Medicine Balls are covered with heavy-duty, vinyl coated nylon. Water and scuff resistant. They hold their shape even after repeated use. Available in custom colors (additional charges for custom coloring).